Chickenfoot haven’t performed live in nearly four years, although their respective members—singer/guitarist Sammy Hagar, lead guitarist Joe Satriani, bassist Michael Anthony and drummer Chad Smith—have been quite active in the interim. Hagar and Anthony, of course, tour regularly as part of Hagar-retrospective outfit Sammy Hagar & The Circle, Satriani is a prolific solo performer, and Smith bangs the drums mostly for the Red Hot Chili Peppers. That doesn’t mean Chickenfoot is dead, per se, although Hagar has hinted in the past the supergroup has become more and more an afterthought in recent years. “To go in the studio and spend a half a million dollars to make a great record that’s going to sell forty or fifty thousand, maybe a hundred thousand records, [you] basically pay to play and you’re going to lose money on that,” Hagar has said of Chickenfoot. Still, Satriani continues to send Hagar music to consider for a potential next Chickenfoot album (their last was 2011’s Chickenfoot III), and the band has actually recorded one new song (reportedly titled “Before I Die”). 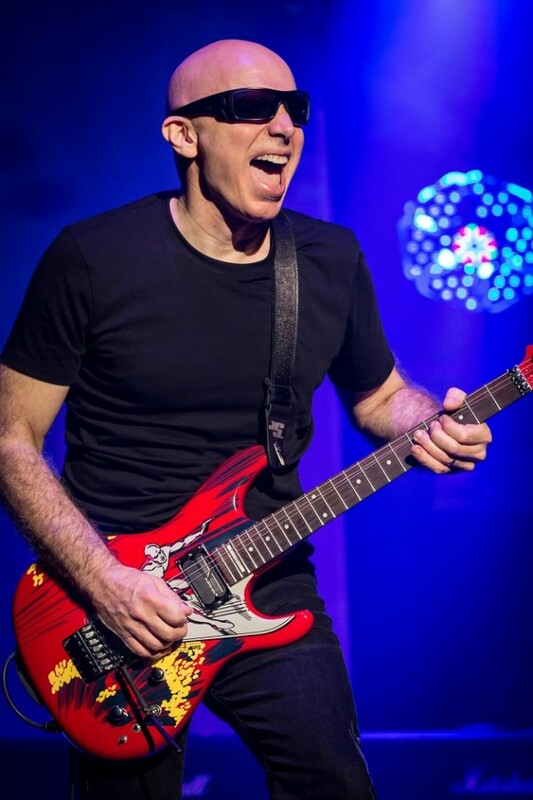 “It doesn’t have a home yet but at least we got a song,” says Satriani.